The Millionaire's Secrets: Life Lessons in Wisdom and Wealth is a powerful parable about an encounter with an eccentric but wise millionaire whose mysterious words and probing questions open the door to financial prosperity and a rich, fulfilling life. The path to wisdom and wealth reveals itself in stages, but with faith, love, and perseverance all is possible for those who discover the magic of having a goal and the power to think big. Every age requires its own fables, especially those that enforce a timeless truth. 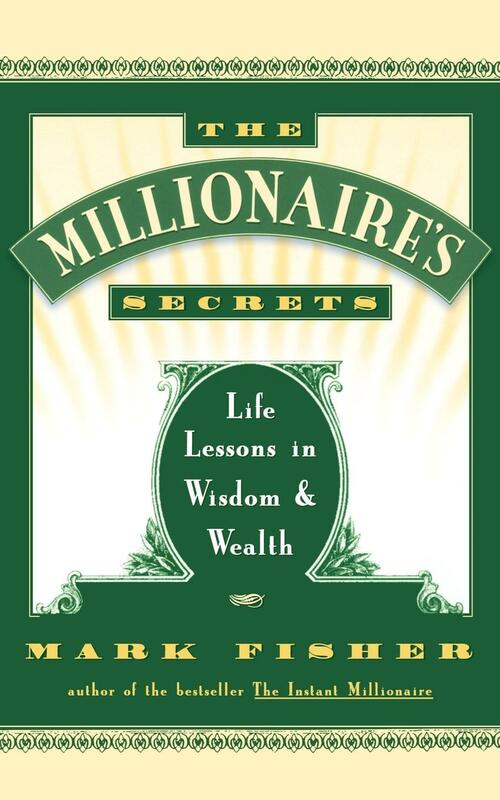 Through a series of thought-provoking tales and lessons, The Millionaire's Secrets: Life Lessons in Wisdom and Wealth gives specific advice on business, life, love, and personal enrichment. With the millionaire's secrets you will learn to discover and set your own greatest goals, listen to the secrets of your heart, realize your own potential, concentrate for sure success, and realize the power of thinking big.